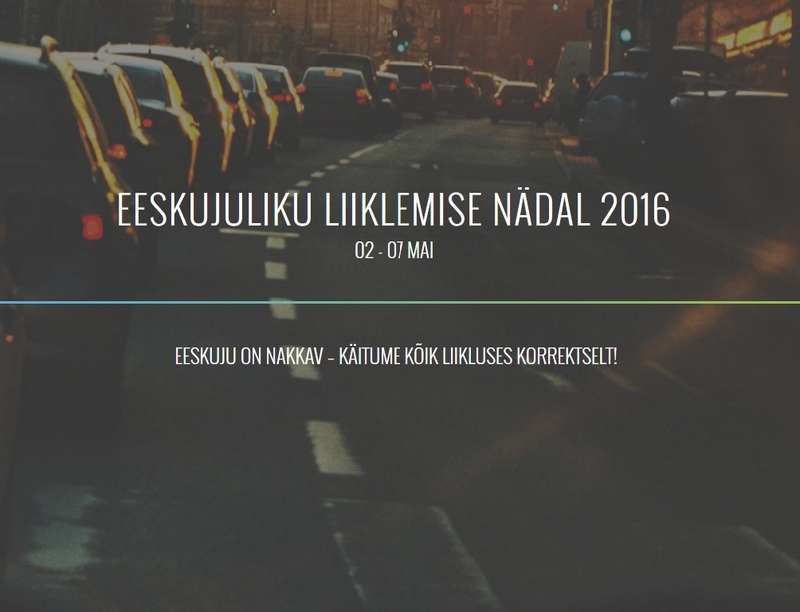 Smartphone addiction has became the biggest traffic hazard! 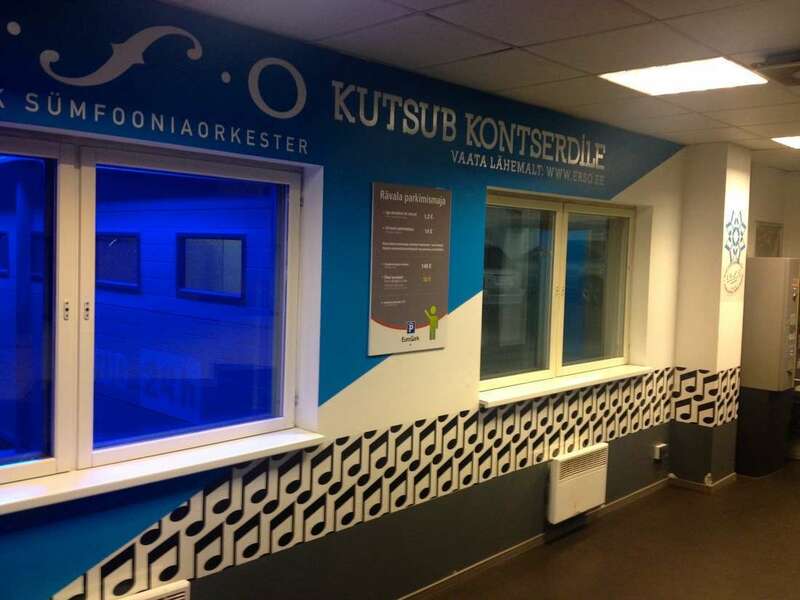 Rävala Parking Garage will get a fresher look! 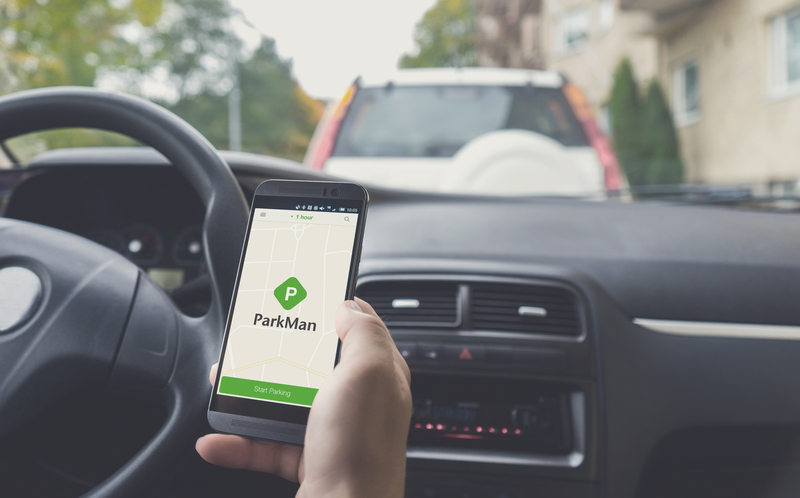 Now all Scandinavian ParkMan clients can park in Estonia with the same application as they do at home! 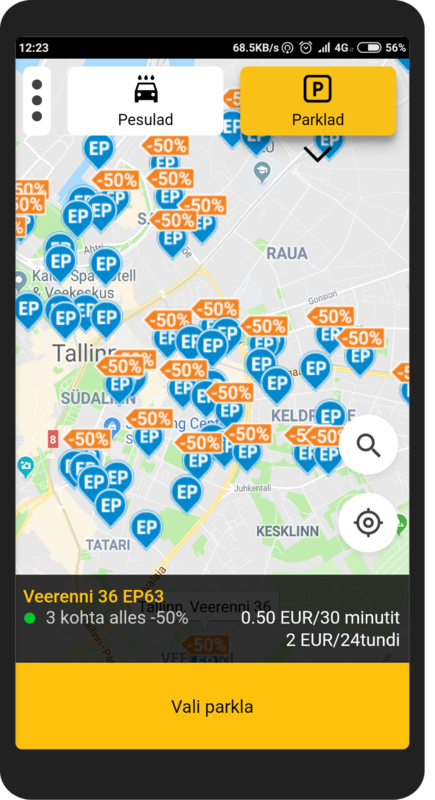 Parking in Estonia is more comfortable now for foreigners starting from June 2018! 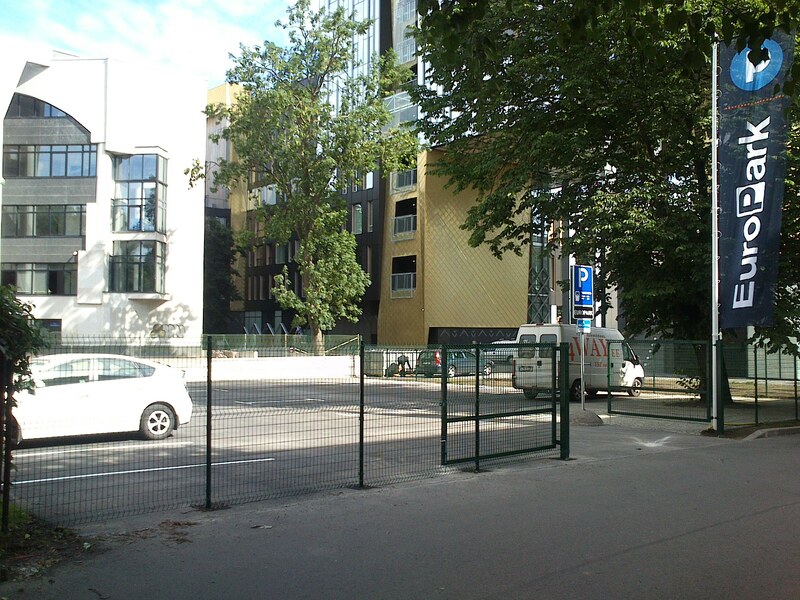 Solaris Parking with a beautiful price - only 5€ per day! 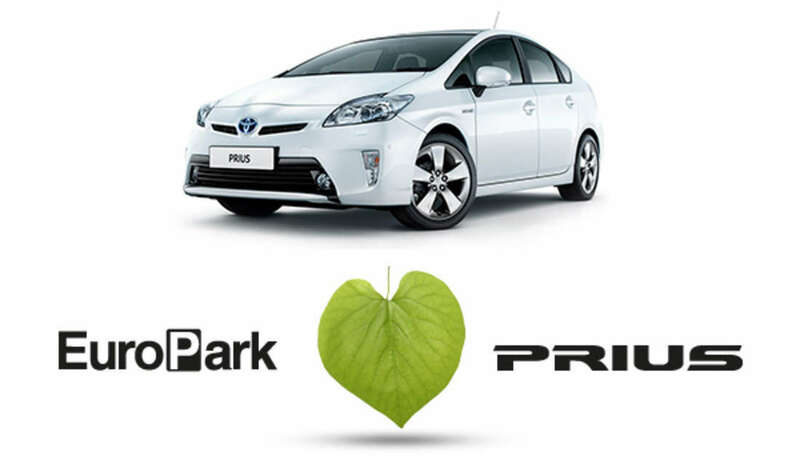 Park this summer in Centre Solaris with maximum price 5€ per day! A cute and green washing tractor is driving around the EuroPark car parks and washes the sidewalks! 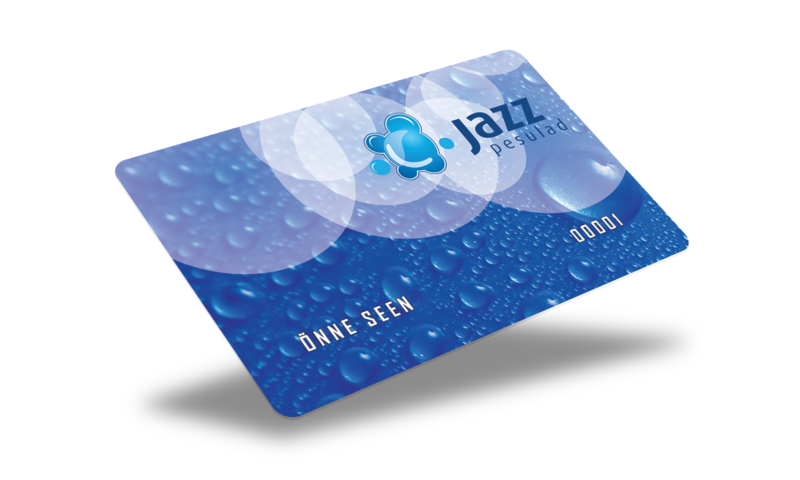 Jazz Car Wash Customer Card owner parks 20 % cheaper! 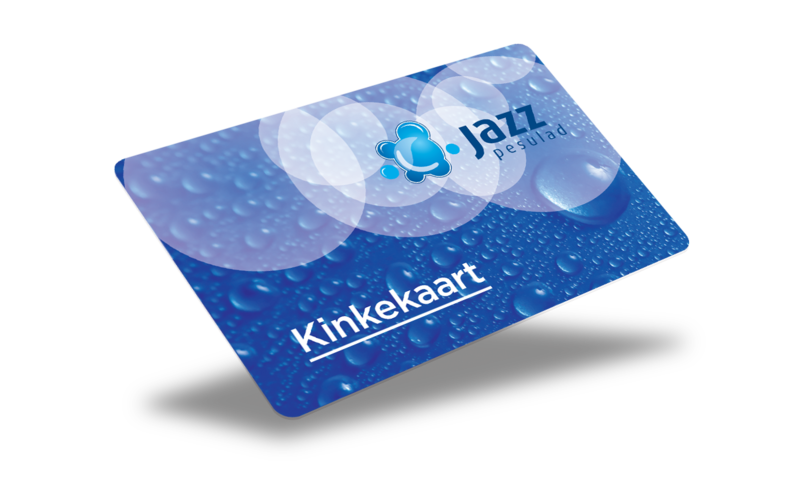 Get free pre-soaking in Jazz Car Wash! 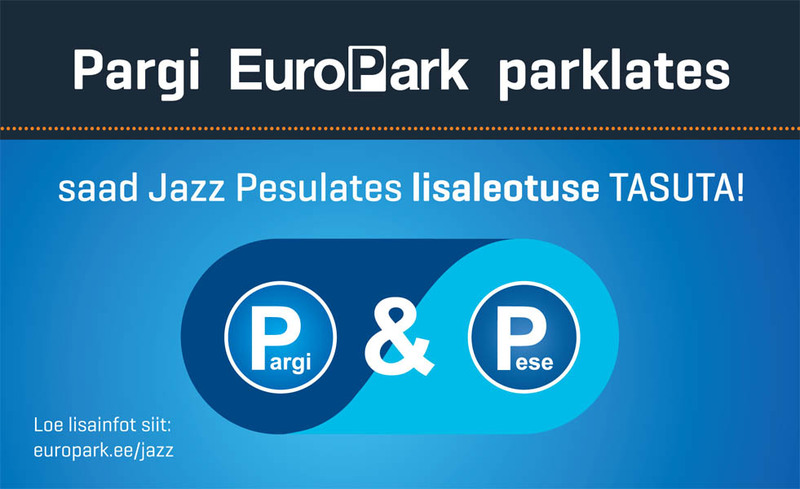 Park in EuroPark and get pre-soaking for free in Jazz Car Wash! 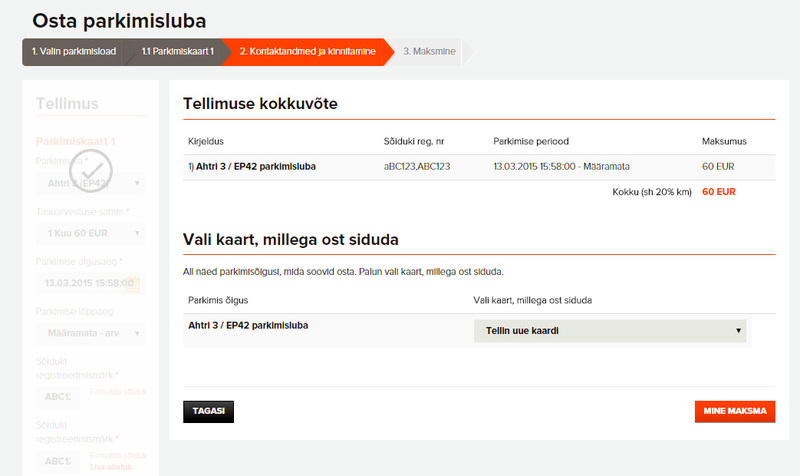 Learn more about our new Self-service portal! 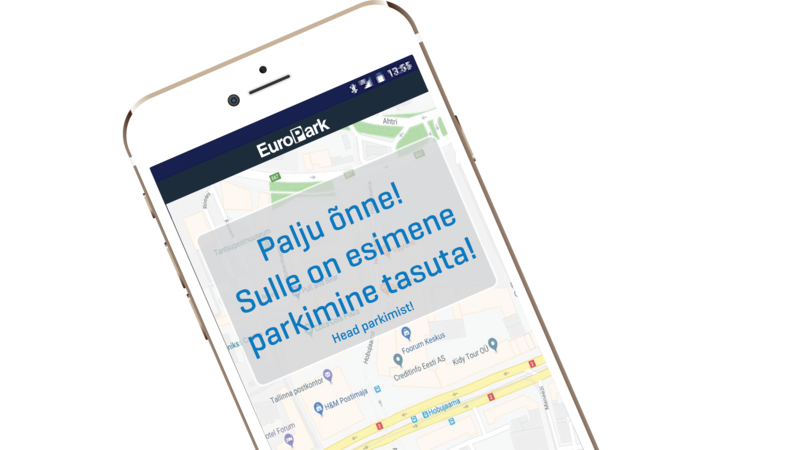 Now using our new Self-service portal iseteenindus.europark.ee you will be able to manage your parking rights – easily, conveniently and exactly when you wish to! 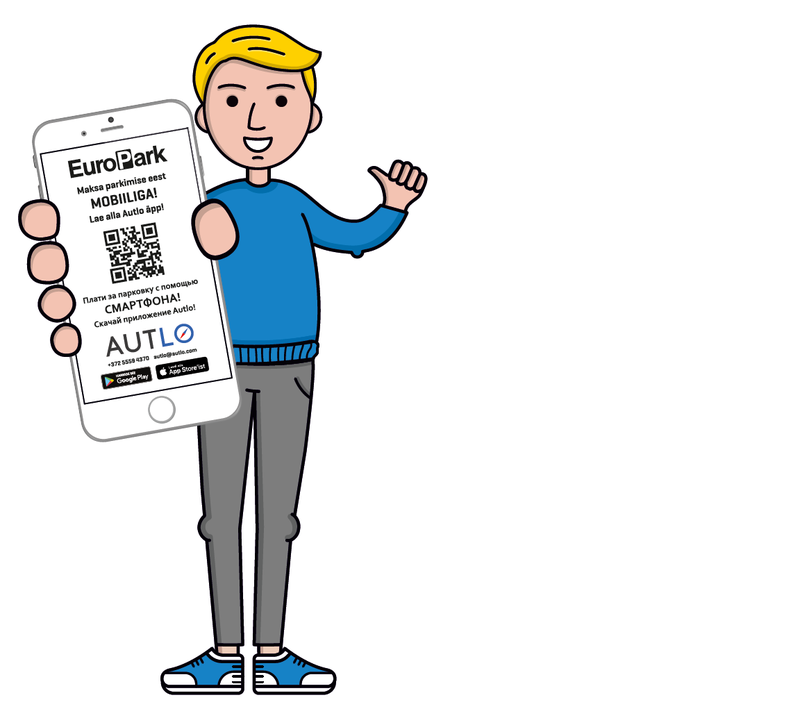 On February 24 2018 you can park in EuroPark open parking lots without paying! Come downtown and meet your friends! For real! 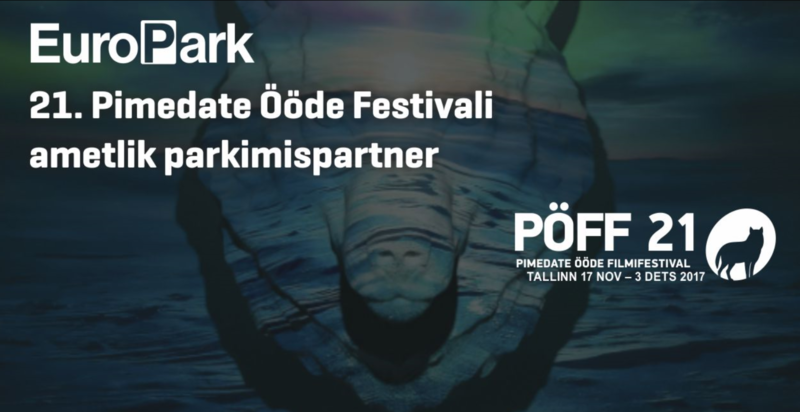 EuroPark and Stig share 15000 hours free parking on Valentine's day! 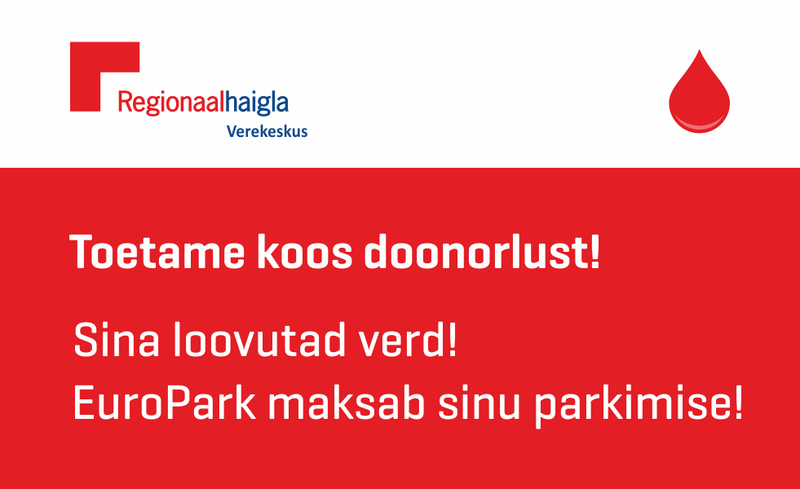 You donate blood, EuroPark pays for your parking! 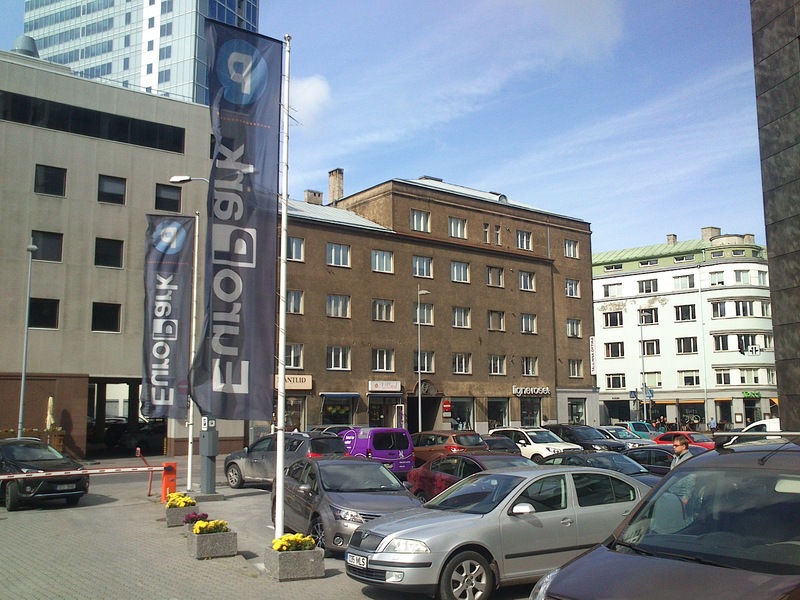 In Stockmann parking lot you park conveniently and securely the same way as in all other Europark parking lots! 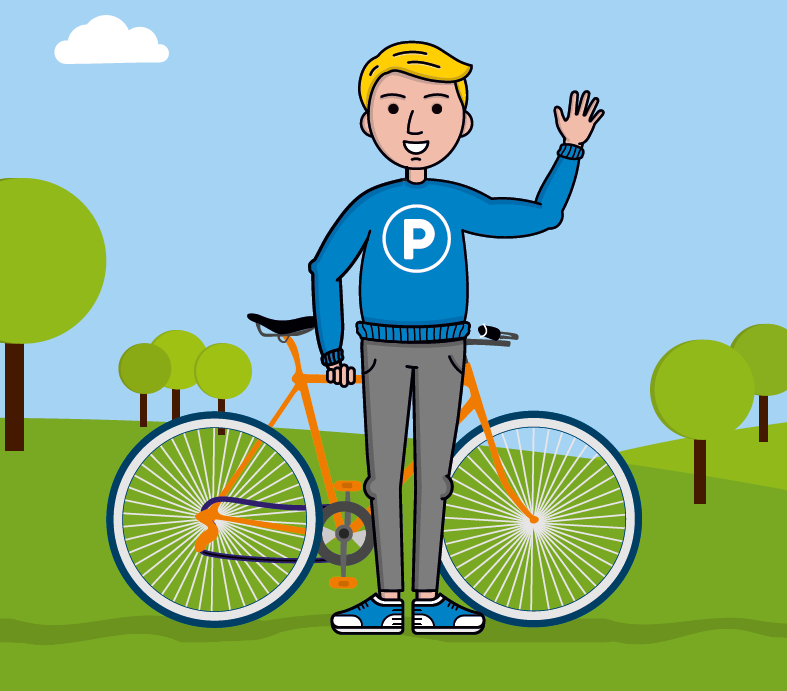 See the locations and the map of the parking lots here! 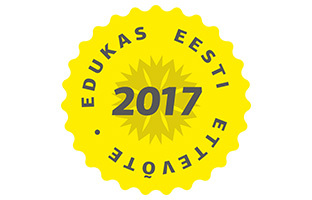 EuroPark Estonia – a company with an excellent (AAA) cumulative rating in terms of economic and financial indicators, as well as payment discipline. 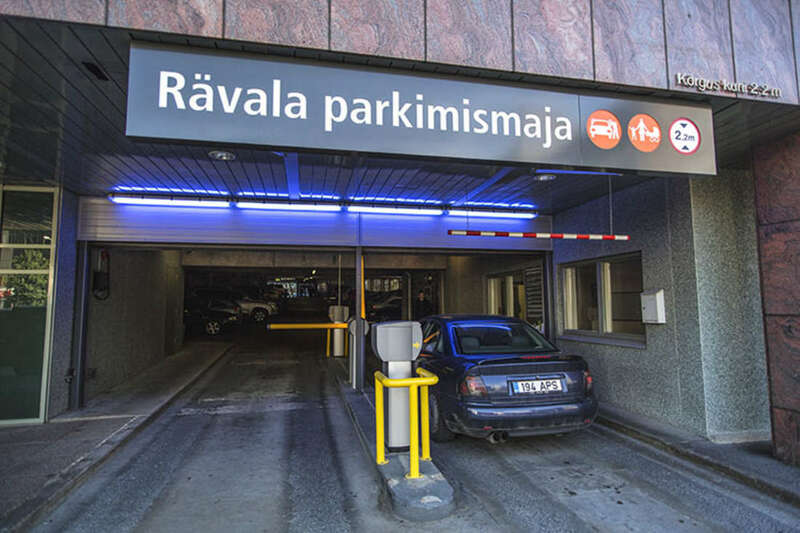 In EuroPark Rävala parking house you can now park without ticket! 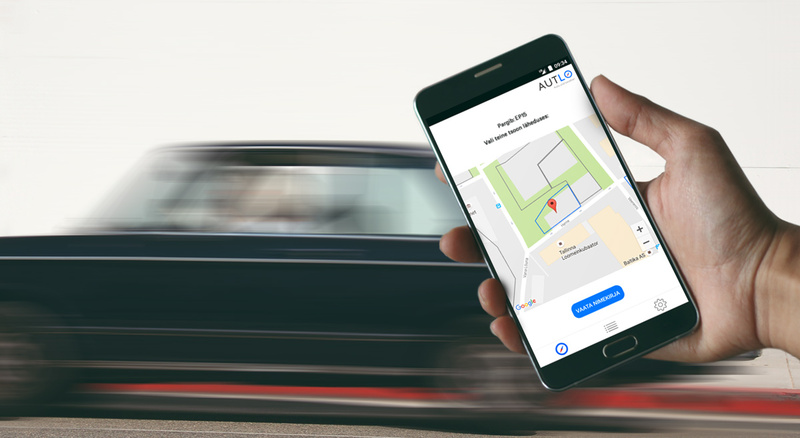 Parking made easier in Rävala! 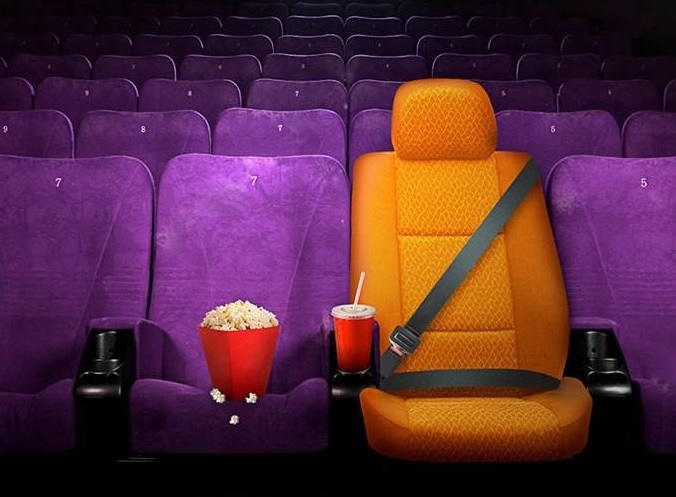 EuroPark welcomes you to the cinema and enjoy free parking! 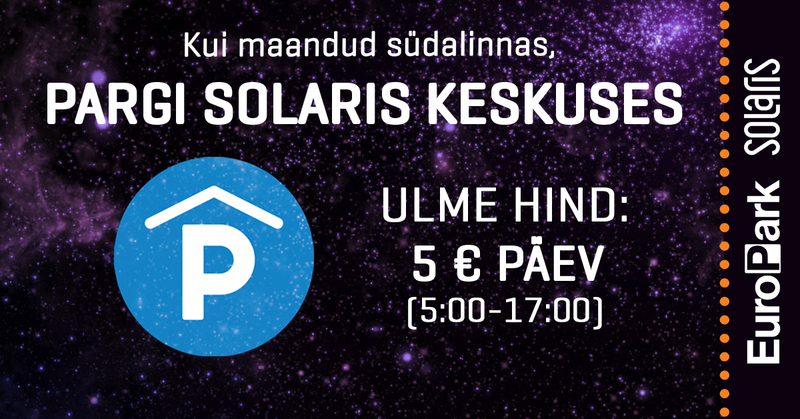 The visitors of Apollo Cinema Solaris can park in EuroPark 3 hours free of charge until August 31! 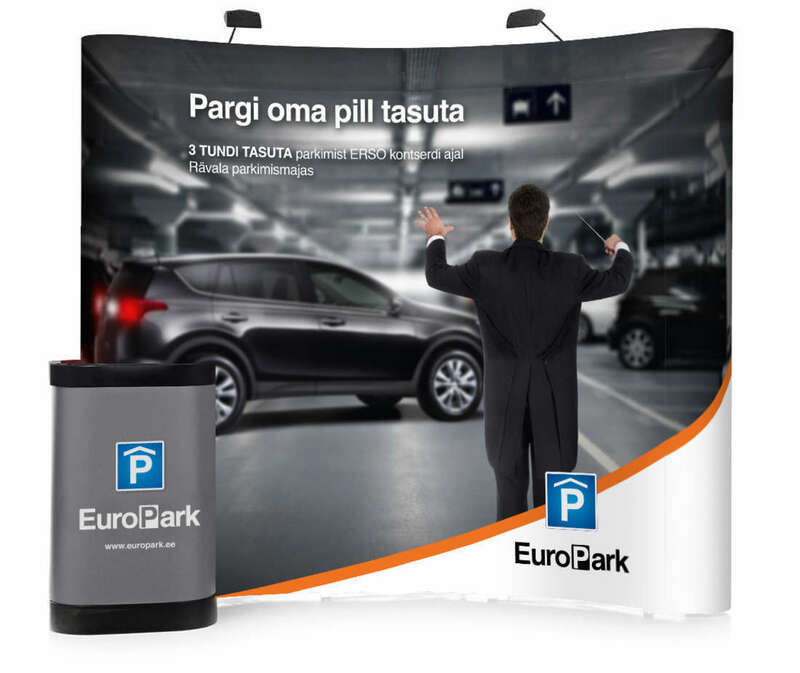 EuroPark summer campaign! Park with high odds of winning a Gyroscooter during 5 weeks! 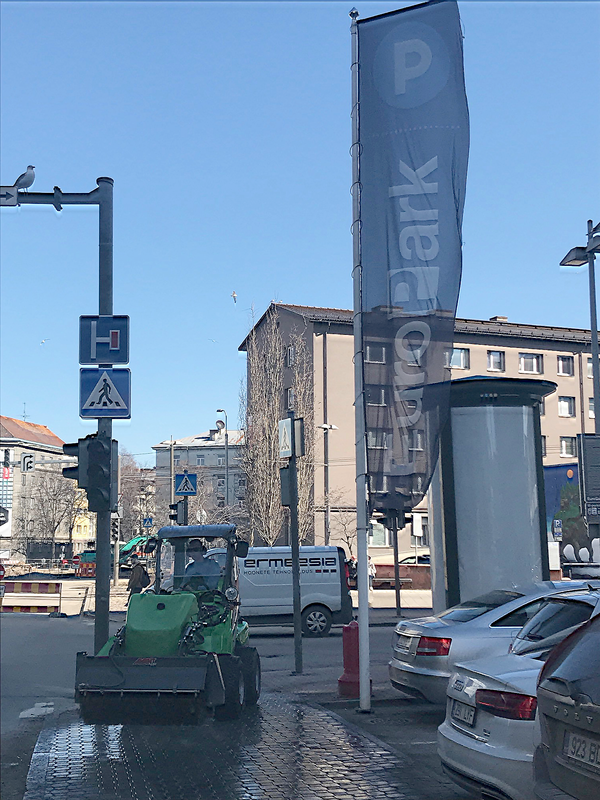 EuroPark summer campaign 2017 - a mega cool Gpad Gyroscooter, one of the best seasonal vehicles! 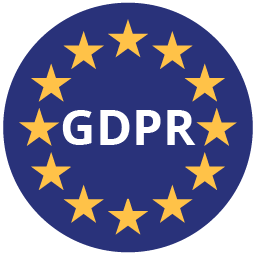 Campaign starts at July 3. Parking in Solaris Centre only 5 euros! 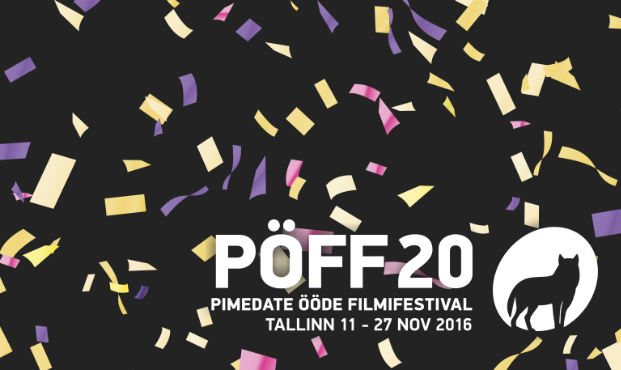 During PÖFF (from 11th to 27th of November) there are special parking prices in five outdoor parking lots and in three parking houses. 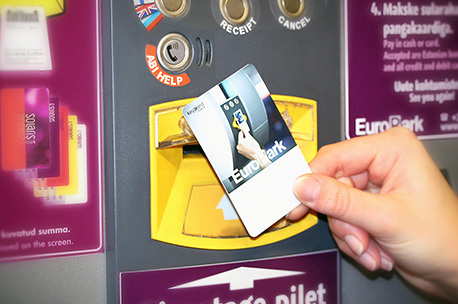 Now is the right time to purchase monthly parking card! 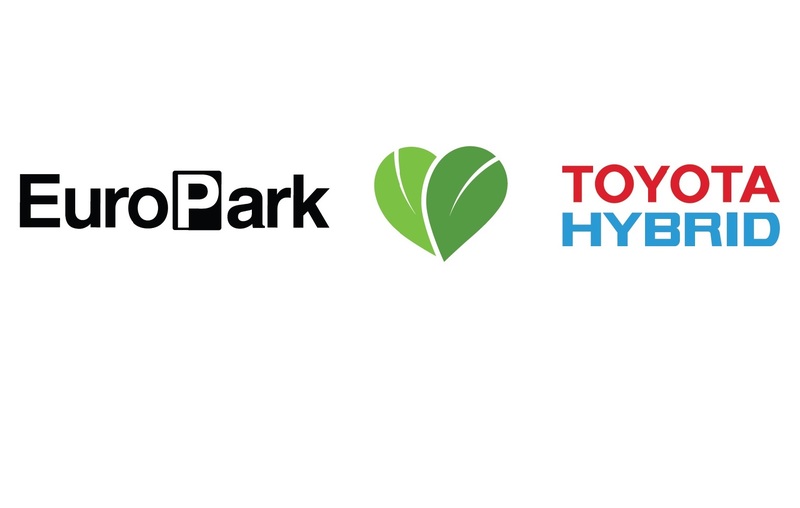 Toyota Hybrid models bought from the beginning of 2016 park free of charge in EuroPark! 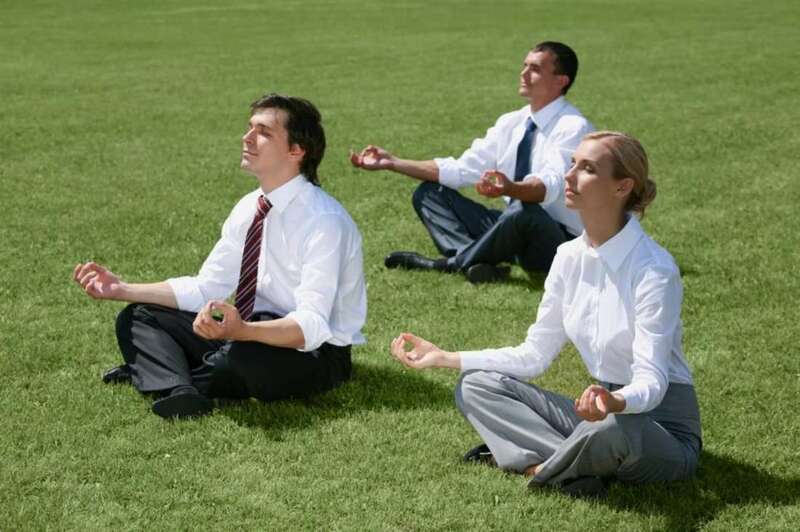 Trend of the summer - rooftop training sessions! 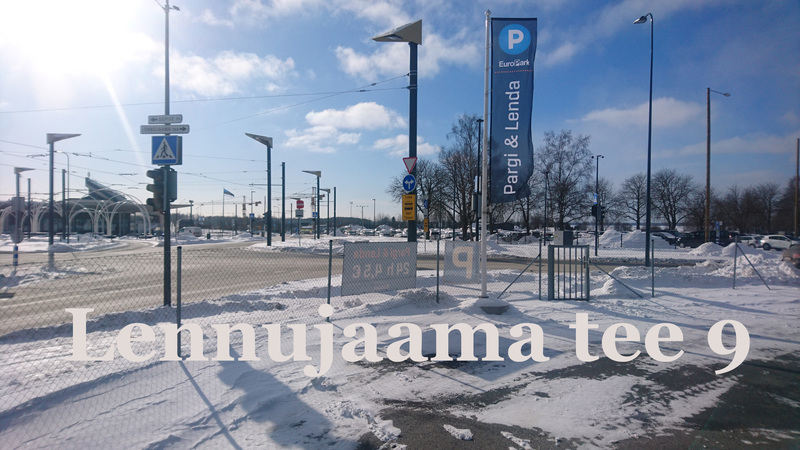 Storage of seasonal vehicles and scooters in Rävala private parking! 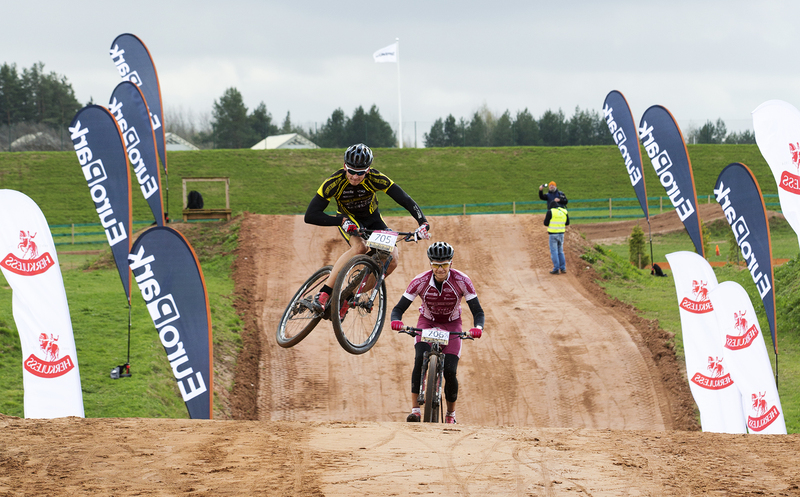 We are ready for winter season! 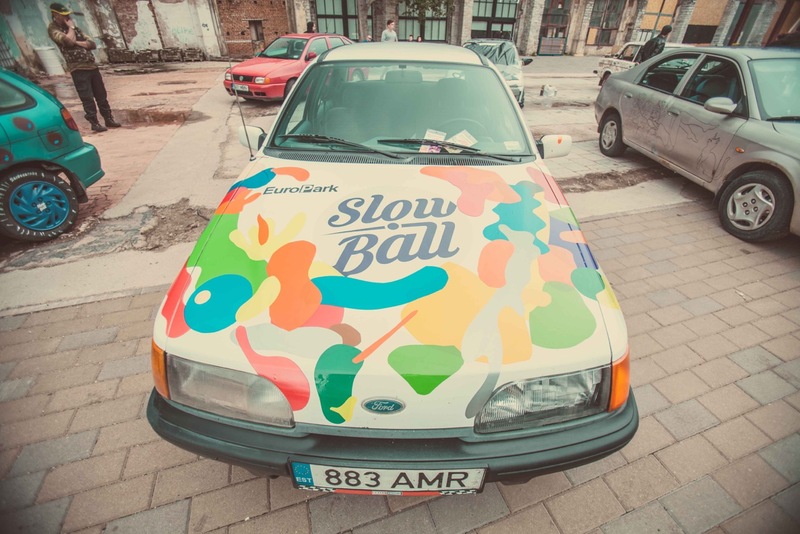 Beginning on 26 July, EuroPark became an urban art gallery, where in the outdoor car park at Tartu Road 1 took place an art project "Art on wheels." 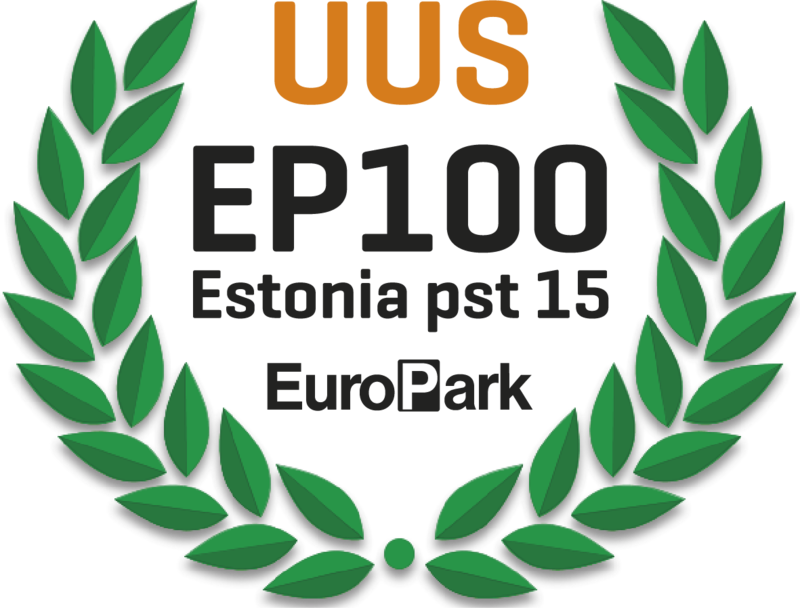 At Estonia pst 15 is a car park operated by EuroPark that bears zone designation EP100! Since 13 June there will be difficulties in using Sadama parking lot. 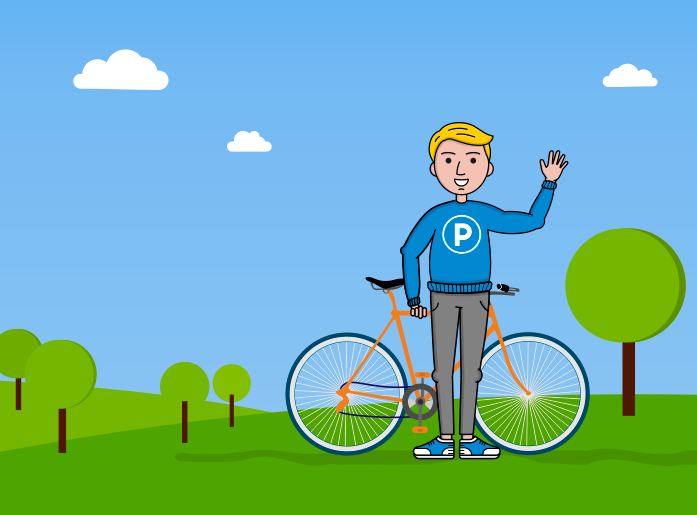 The parking lot will be completely closed down on 19 June. 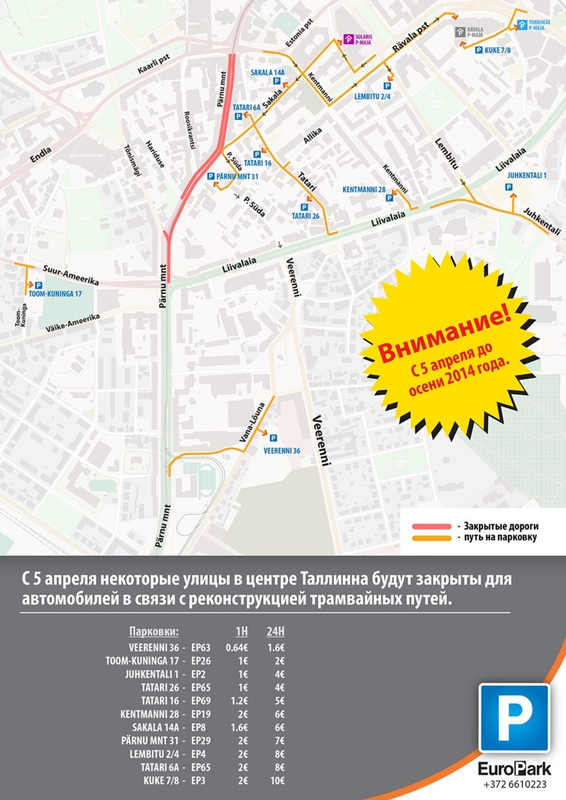 Three hours of free parking! 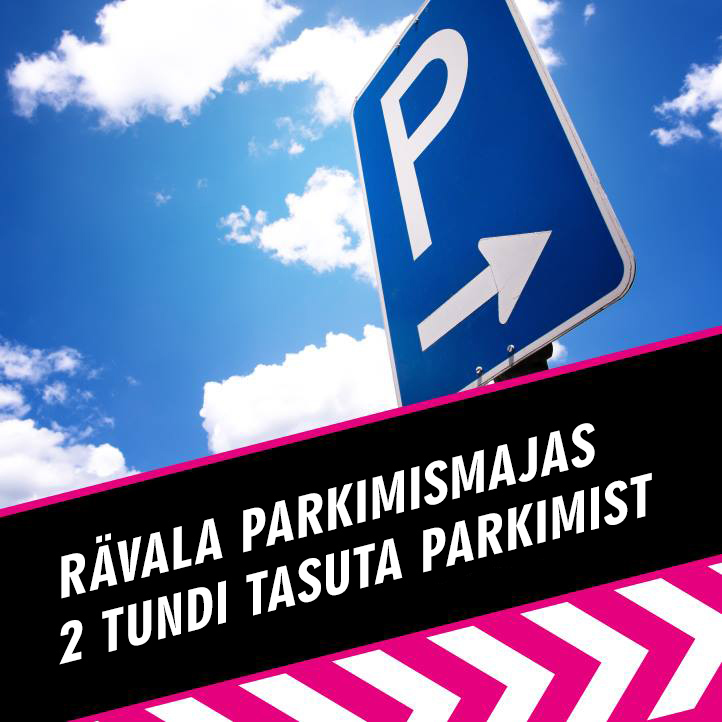 To all buyers of series tickets ENSO offers 3 HOURS OF FREE PARKING in Rävala parking house during the concert! 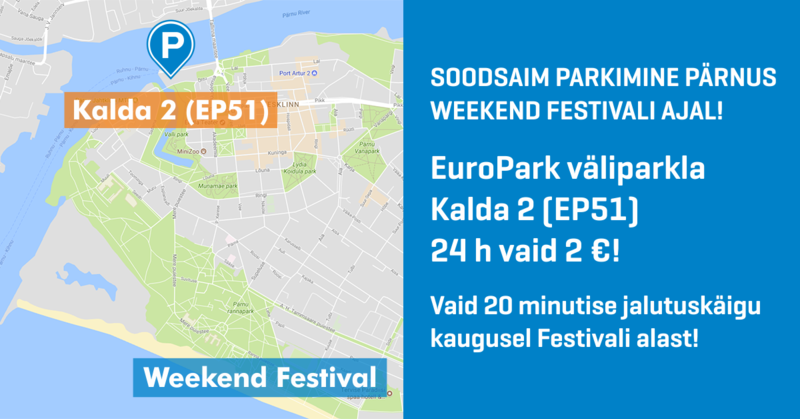 How would you like the fixed price of 1 € per 30 minutes, 24h 10€ in all EuroPark parking houses? It is inexpensive and simple to remember! 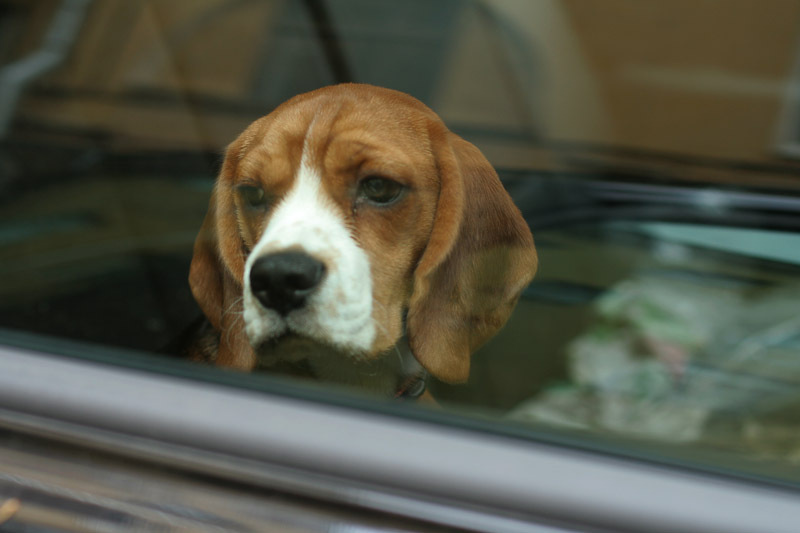 If you don’t have enough time to bring your car to maintenance, just let us know. 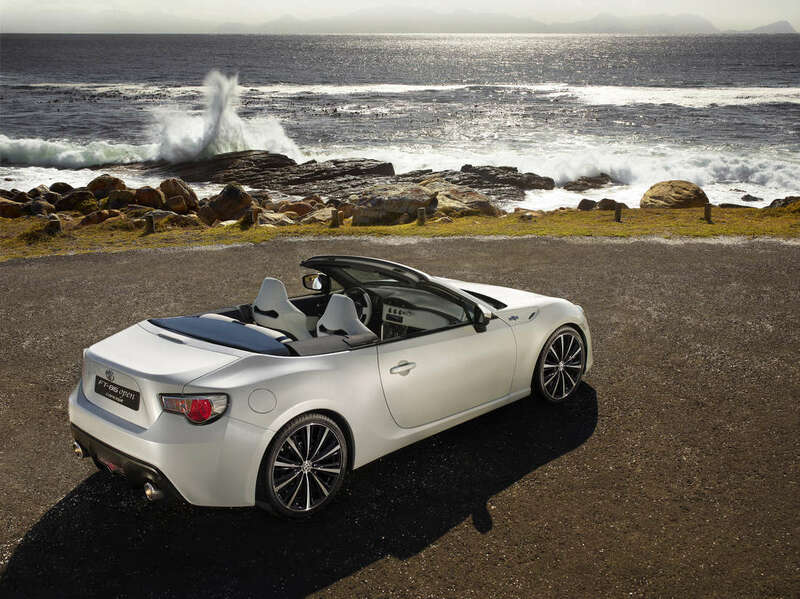 We will take care of it ourselves and deliver the car back. 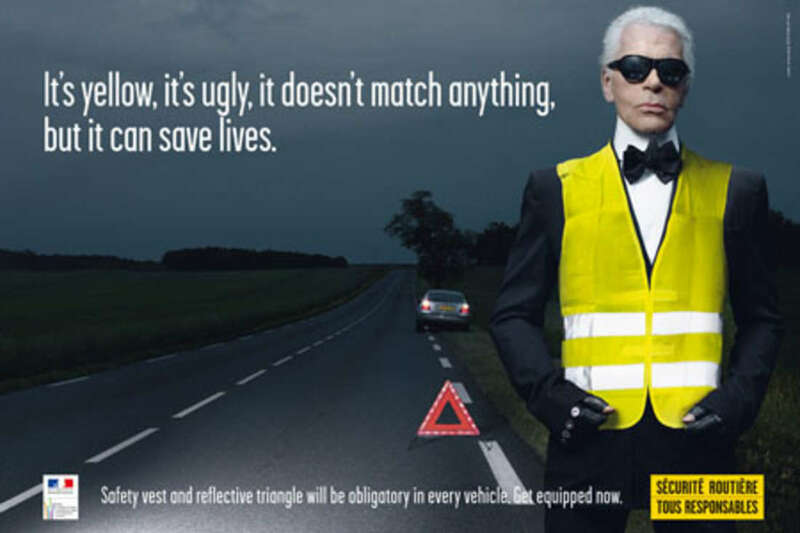 Standard high visibility vest with your parking card! 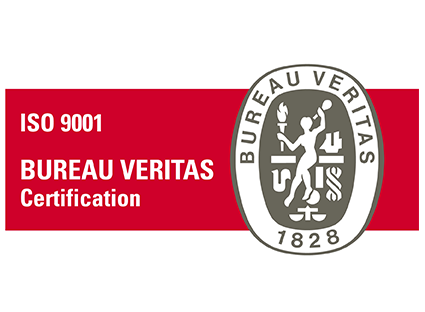 Our new contractual clients get a free high visibility vest with their parking card from us!